The Falls - before my camera was swamped! Our winery report from Niagara continues with a look at wineries in Niagara-on-the-Lake, Ontario. The weather cleared and we had a glorious ride. The fury of the Horseshoe Falls, unfortunately, took its toll on my camera. After the boat docked, I checked my camera and the display showed a crazy series of diagonal lines with a color palette from another planet. Luckily Glorious T is a top photographer and I told her that she had the crucial role of snapping photos for at least the rest of the day while my camera dried out. Niagara-on-the-Lake is a charming wine community bounded on the east by the Niagara River and on the north by Lake Ontario. We travelled north on the Niagara Parkway enjoying spectacular views along the way. 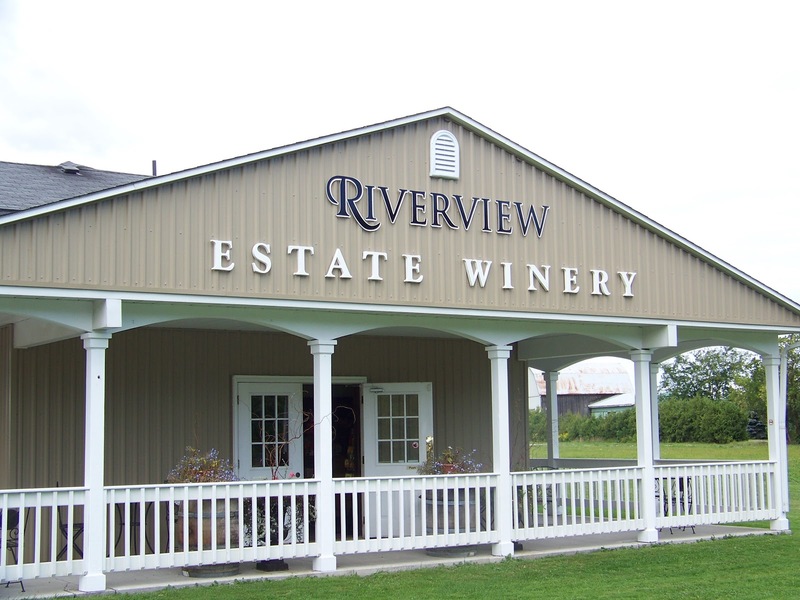 Riverview -- Our first NOTL winery stop. 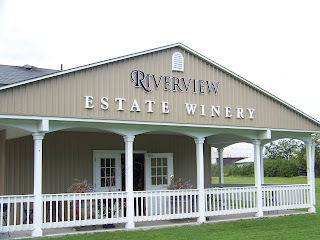 ﻿ Our first stop was Riverview Cellars Estate Winery. 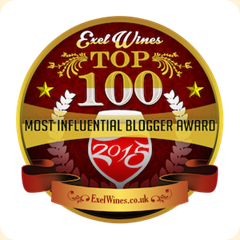 This winery opened in 2000 and is a family operation run by Sam and Lina Pillitteri. The vineyards were converted from orchards in the 1990s.Their portfolio of wines includes Gewürztraminer and Chardonnay on the white side and Cabernet Franc and Bordeaux blends on the red. The tasting room was unassuming and encompassed a gift shop. I started with a 2009 Vidal. This was semi-sweet and seems like a good Riesling alternative. This is their best seller. 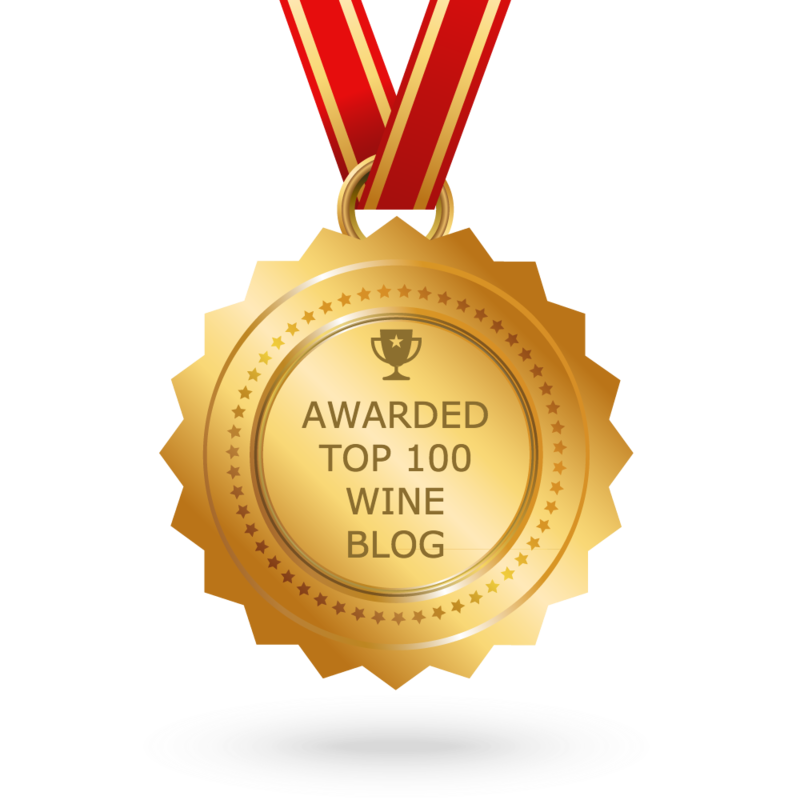 The 2008 Dry Gewürztraminer was pleasantly aromatic and rated a top pick by me. This sells for $16.95. Shifting to the reds, I sampled the 2008 Baco Noir. This has the fruit flavor of wild berries and a light body. The 2007 Cabernet Franc was light in body with forest and earthy flavor notes. We closed with a sample of the 2007 Merlot. This was invitingly smooth.with flavors of cherries and cinnamon. This would be a nice pairing with a variety of food including chicken and turkey. The wines were pleasant, but didn’t trigger exploding fireworks. Our trip was quick but enjoyable. We had many other wineries to visit.